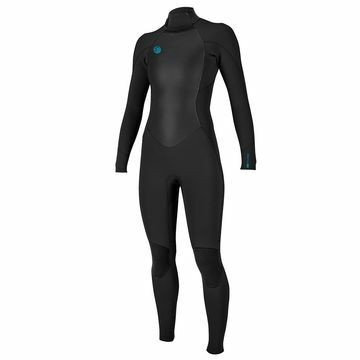 A flexible wetsuit is all you need for paddle boarding. 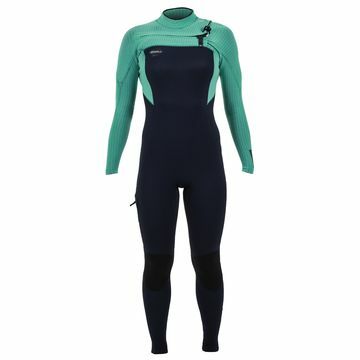 Don't be fooled, for most of the year - less is more! 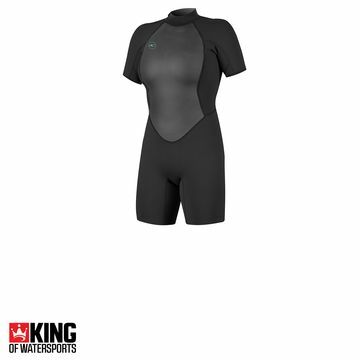 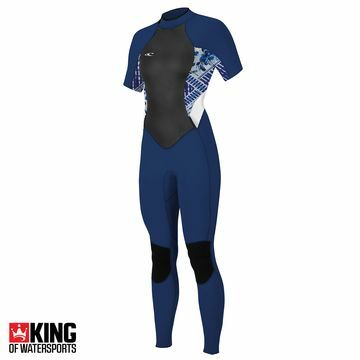 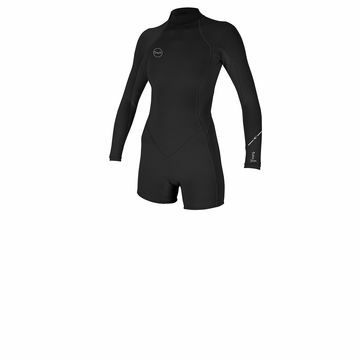 Cropped wetsuit like the superfreak or a long Jane. 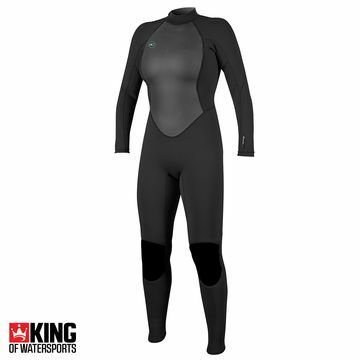 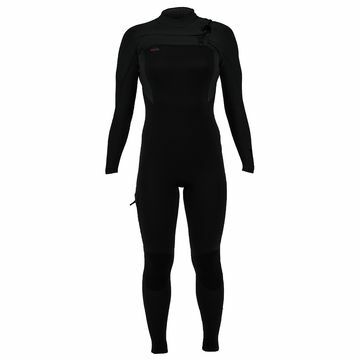 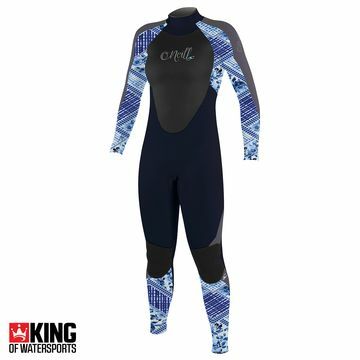 A 2 mm wetsuit from O'Neill, Mysitc or NP, will be more than enough to keep you warm for most of the year! For those die hard winter SUP girls you can't go wrong with a super flexible Wetsuit from the O'Neill Psycho Women's Range.